We support our customers in the competitive construction market through quality products and outstanding service. PERI is motivated to continually develop the best solutions and measure our success through the success of our customers. 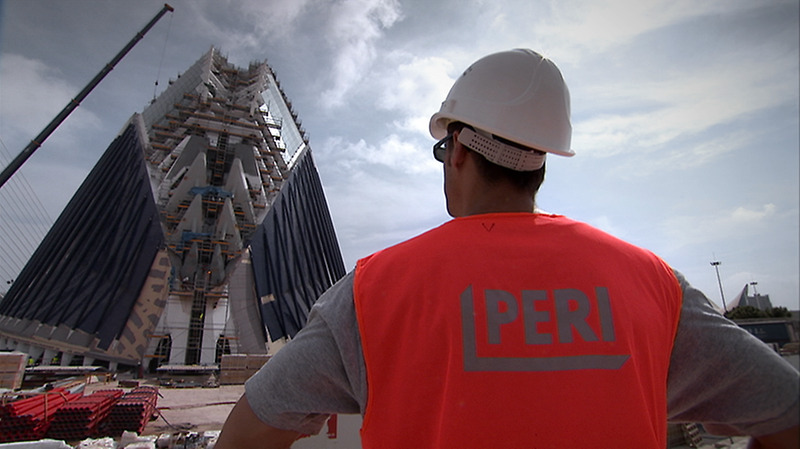 PERI is a family-owned company with long-standing values. The executive board, consisting of Alexander Schwörer, Dr. Fabian Kracht and Leonhard Braig, together with an international management team, manage global growth. It is our ambition to contribute as a trustworthy and proficient partner to the success of our customers. 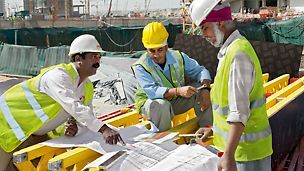 We are there for our customers – with efficient and safe formwork and scaffolding systems, the right solutions for every requirement and full support – before, during and after each project.